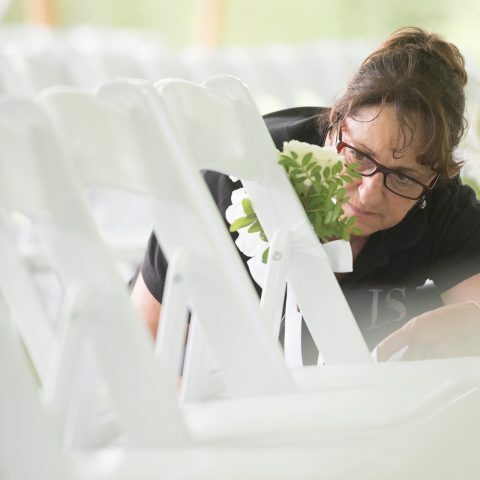 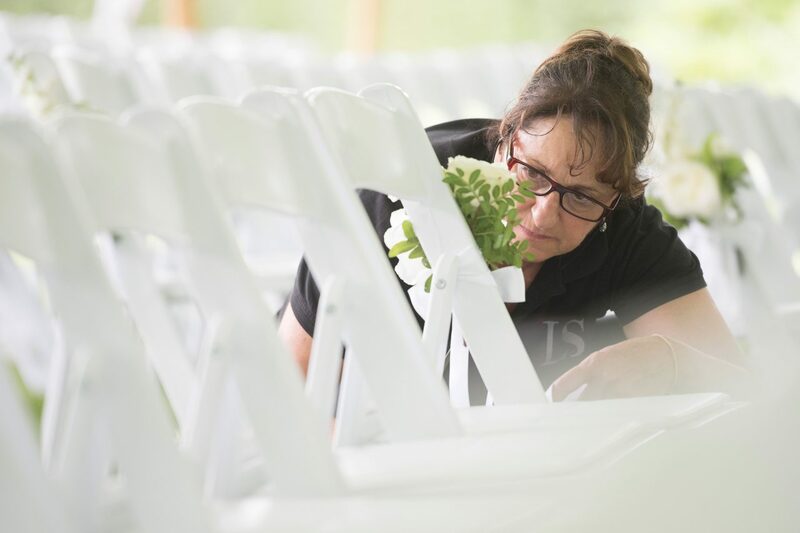 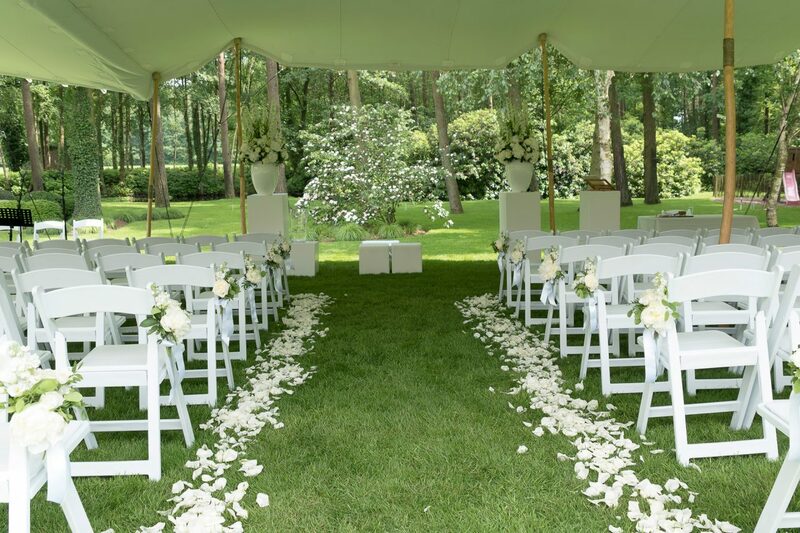 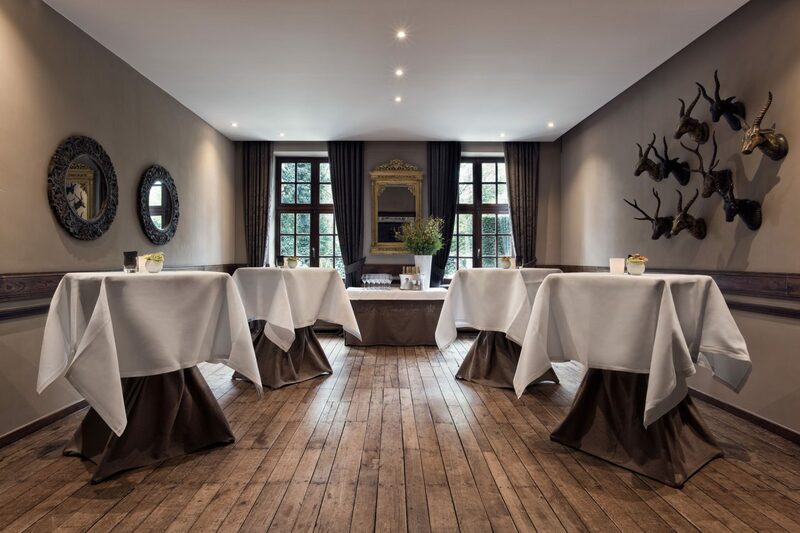 Astound your guests with a luxurious event at Domaine La Butte aux Bois: the perfect setting for parties, weddings and every celebration in between! 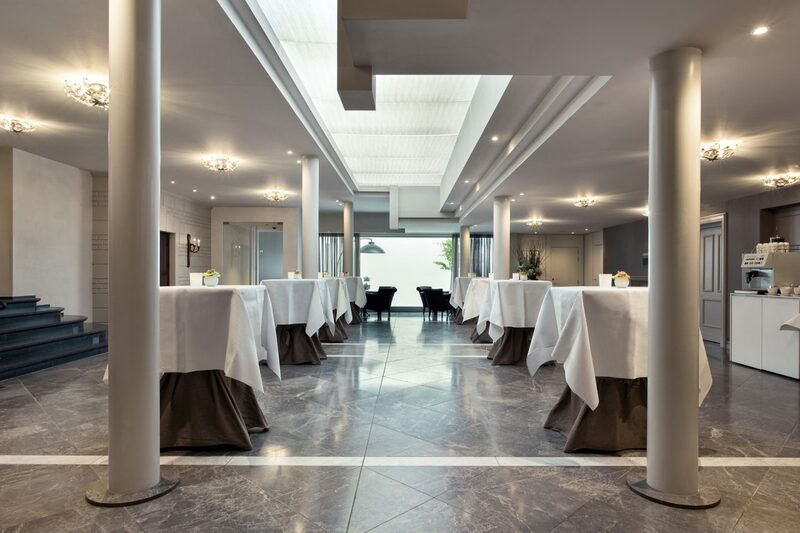 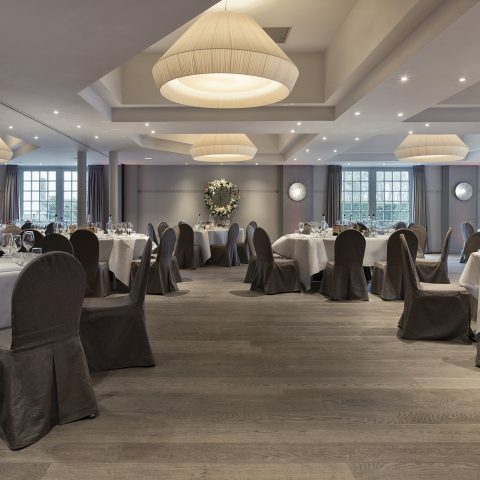 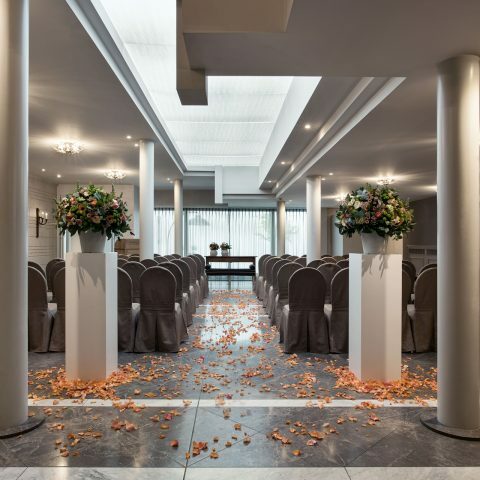 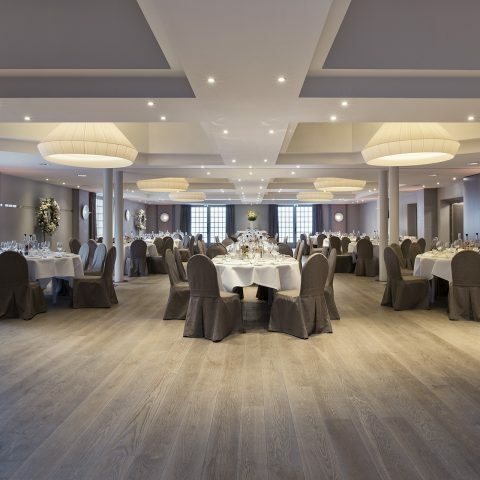 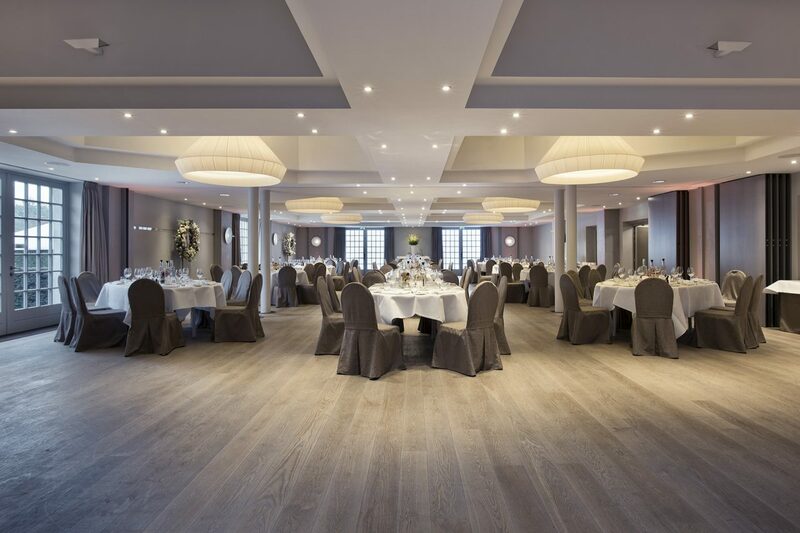 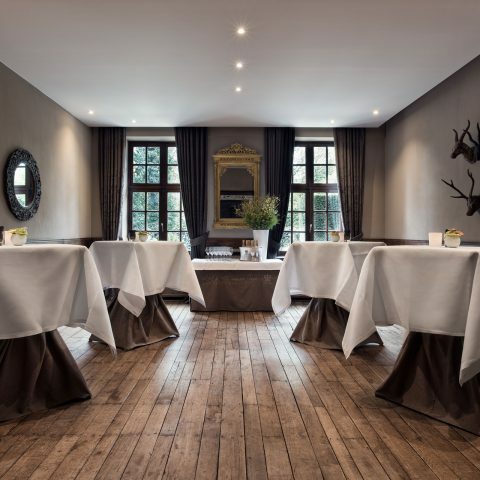 The decorated, enticing halls are a perfect wedding venue in Belgium, providing a unique intimate setting for welcoming your guests. 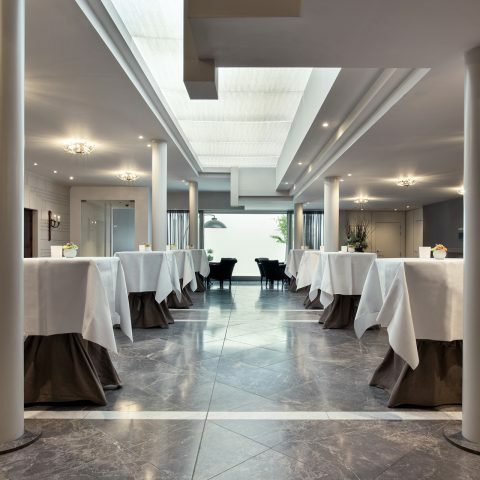 The history-drenched romantic atmosphere of the different salons is echoed on the spacious terraces and landings. 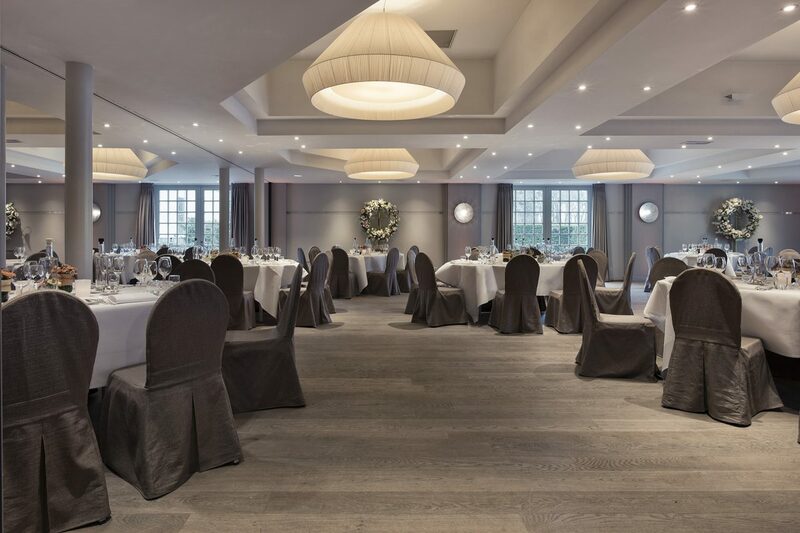 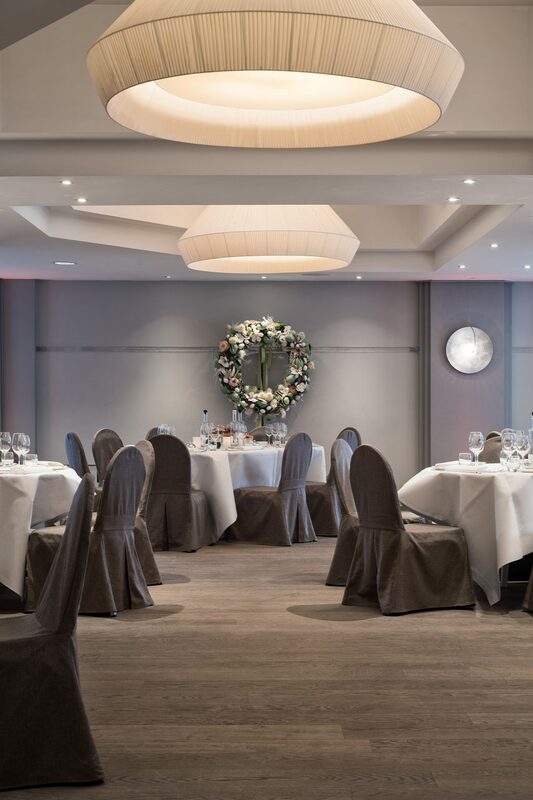 From large events to intimate parties, we will make sure your celebration is perfect. 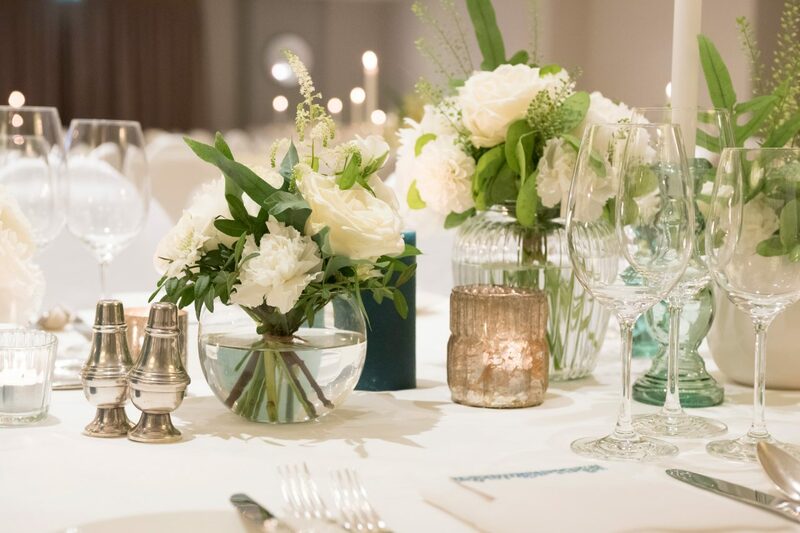 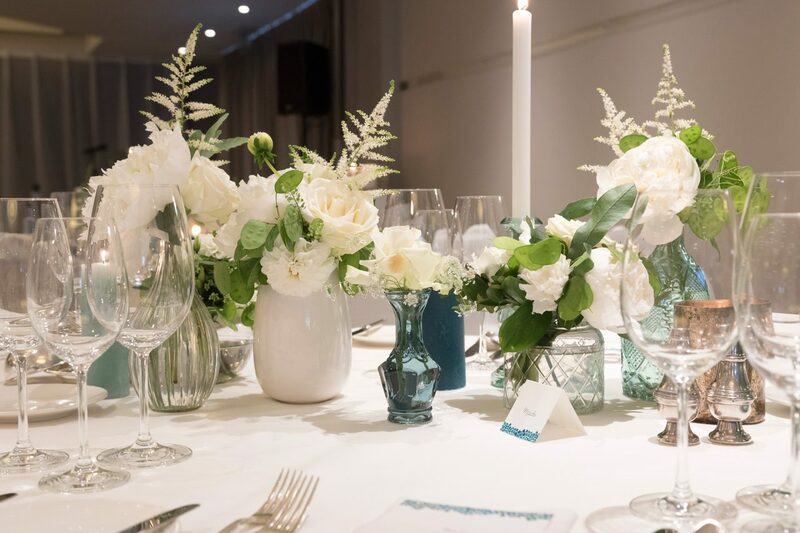 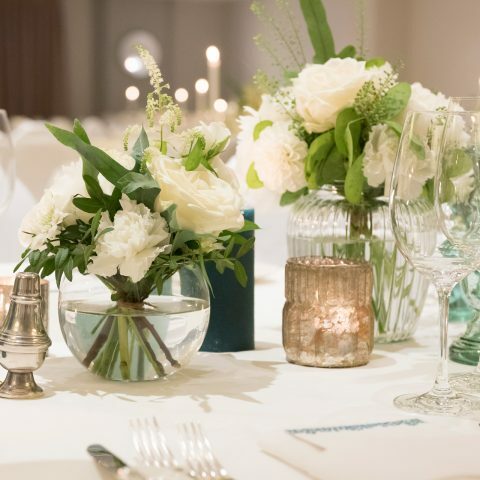 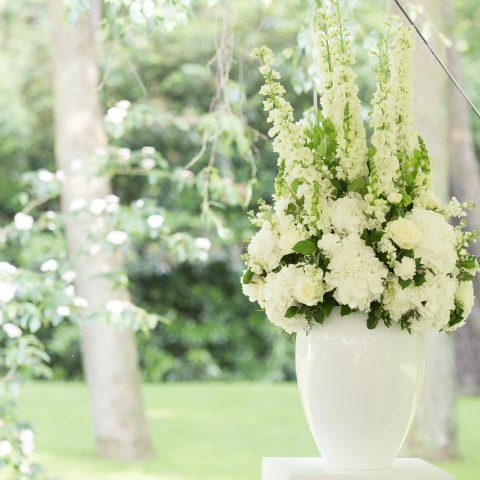 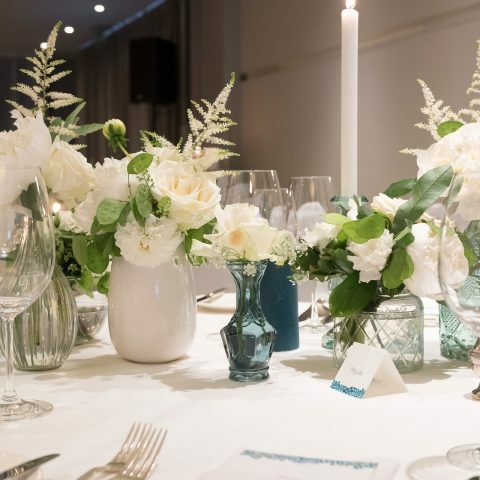 We create immaculate table plans with the finest linen, silverware, crystal and porcelain. 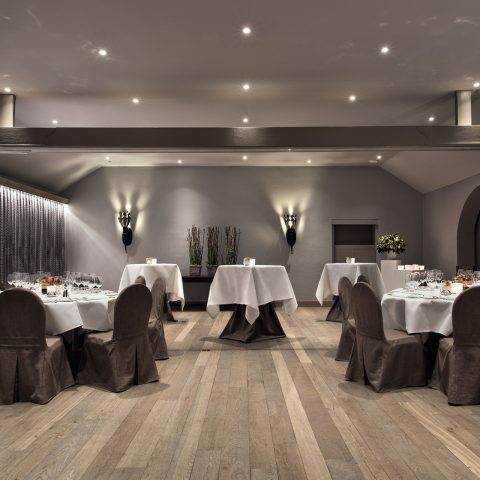 The lighting has been thought out down to the minutest detail to create a dreamlike atmosphere. 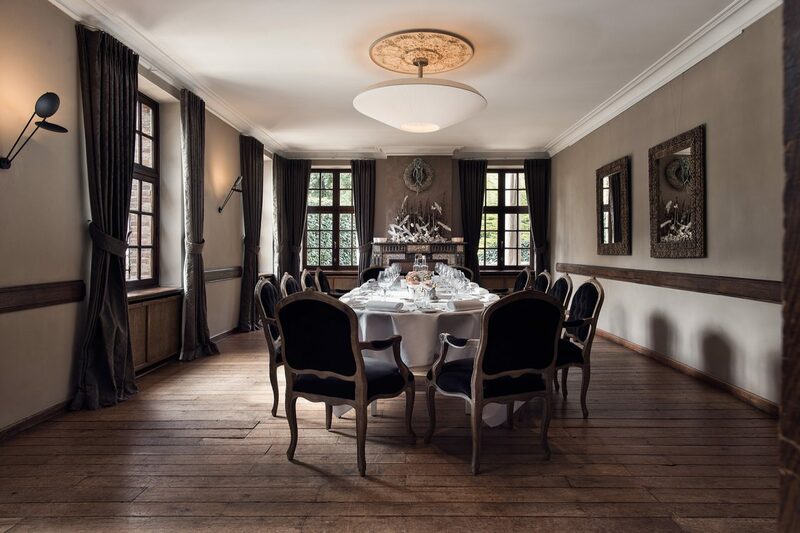 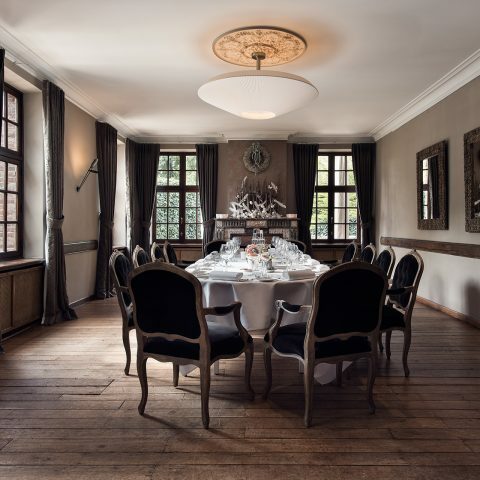 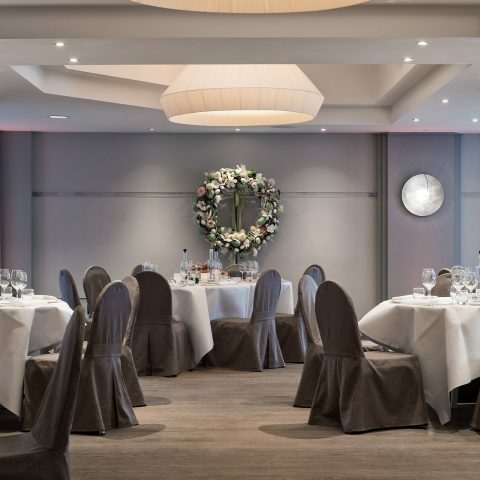 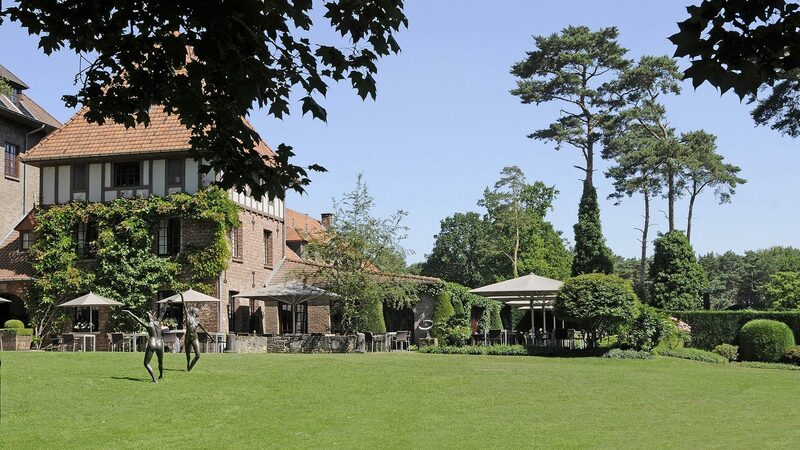 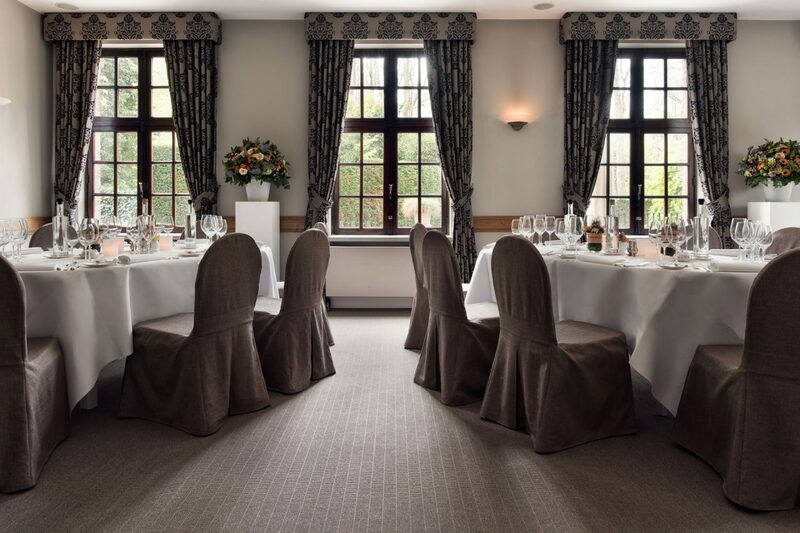 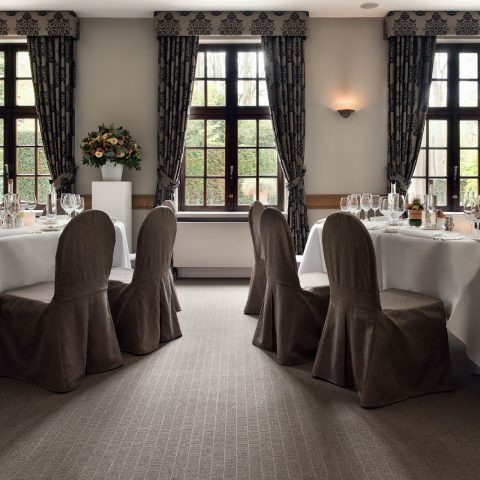 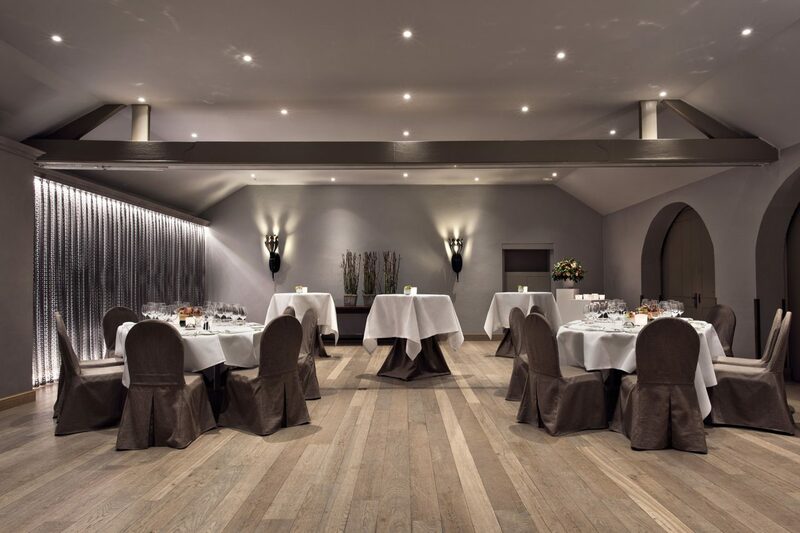 You and your guests will be spoilt with delectable gourmet delights at our wedding venue in Belgium. 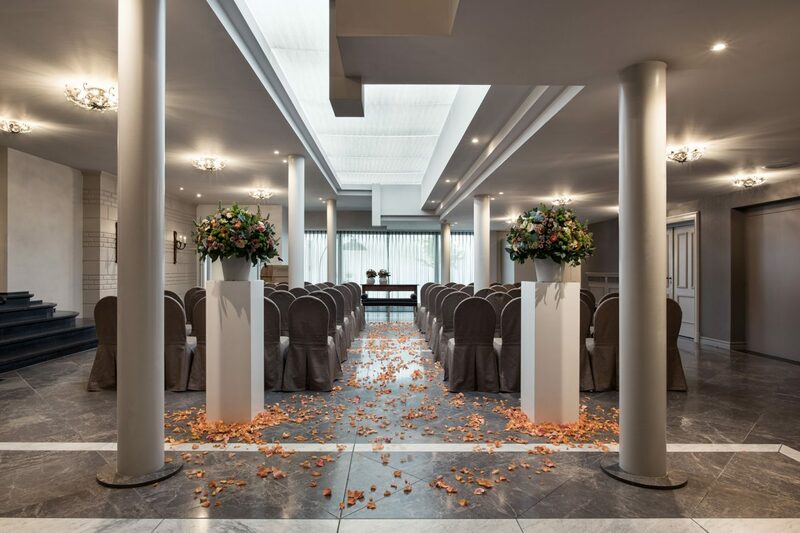 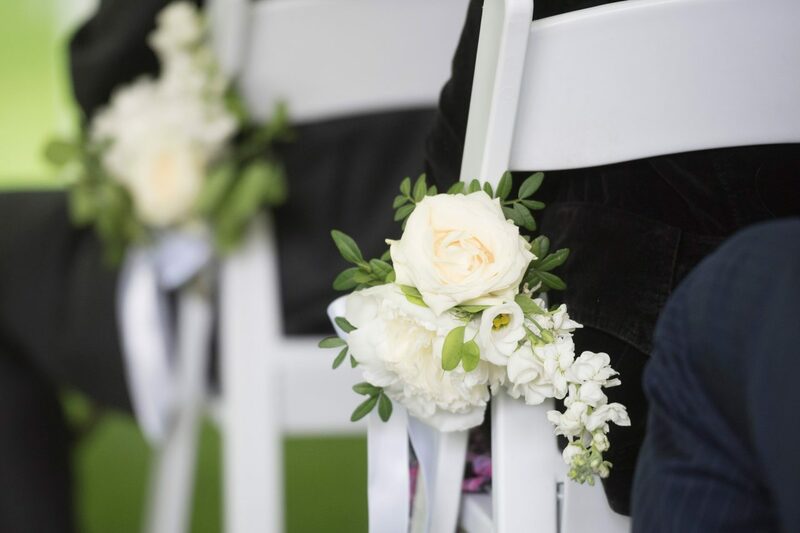 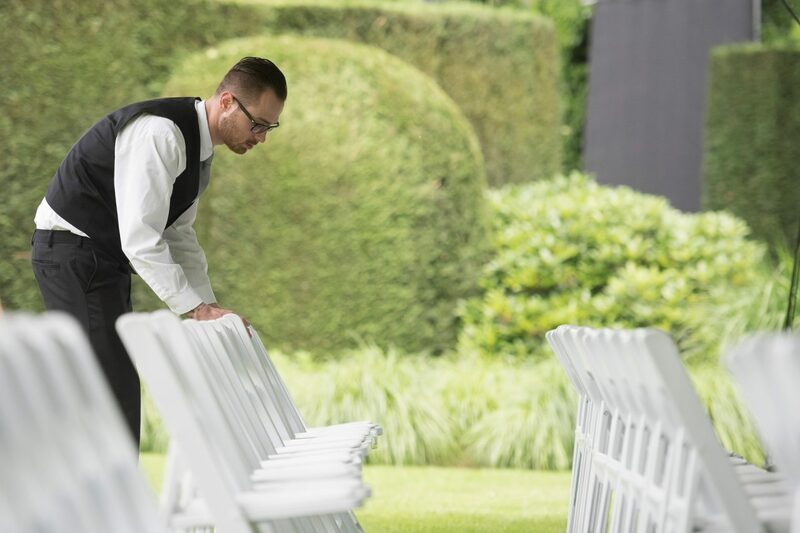 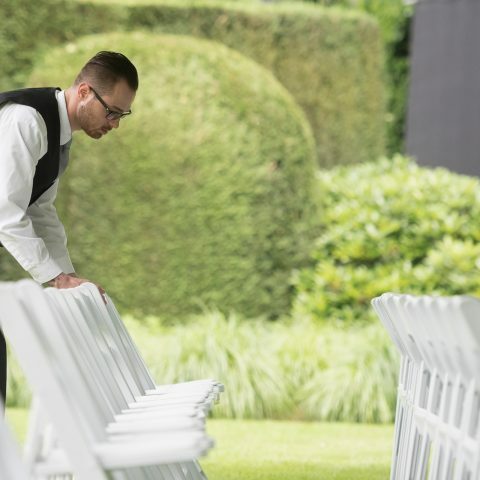 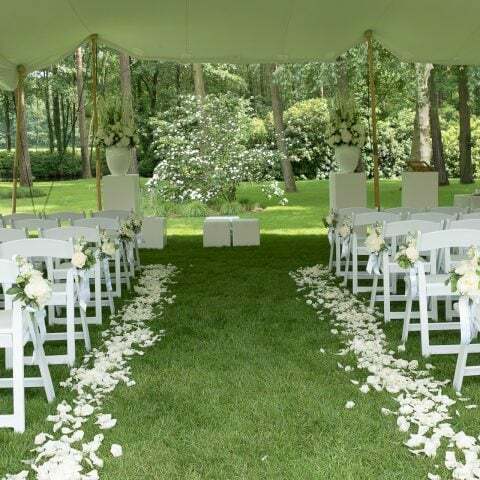 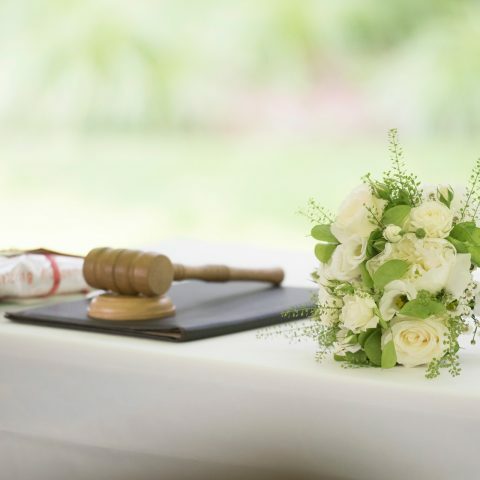 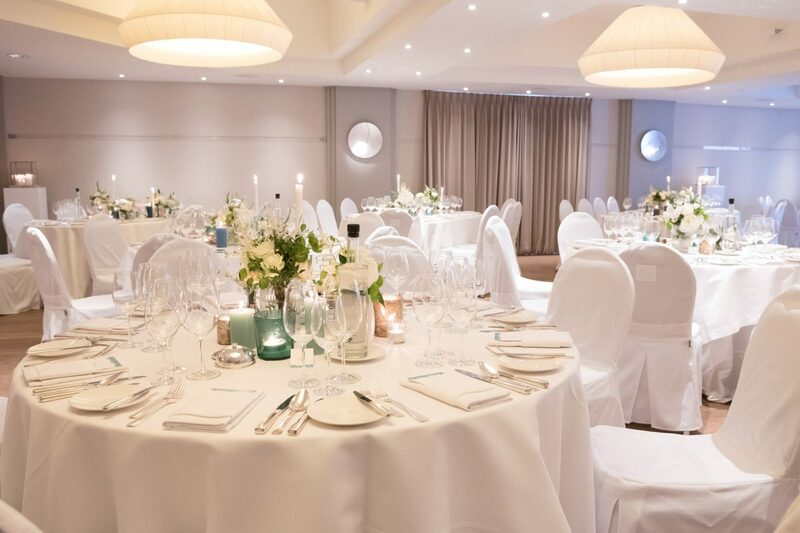 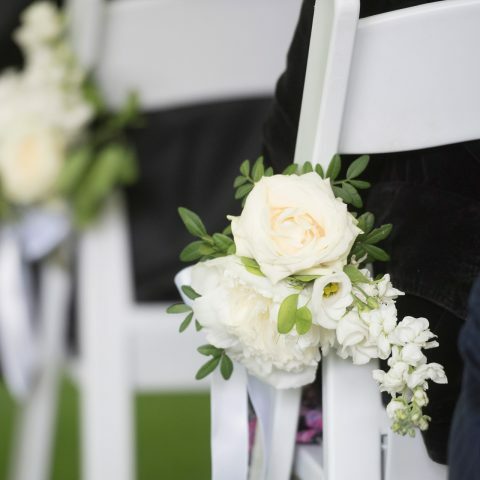 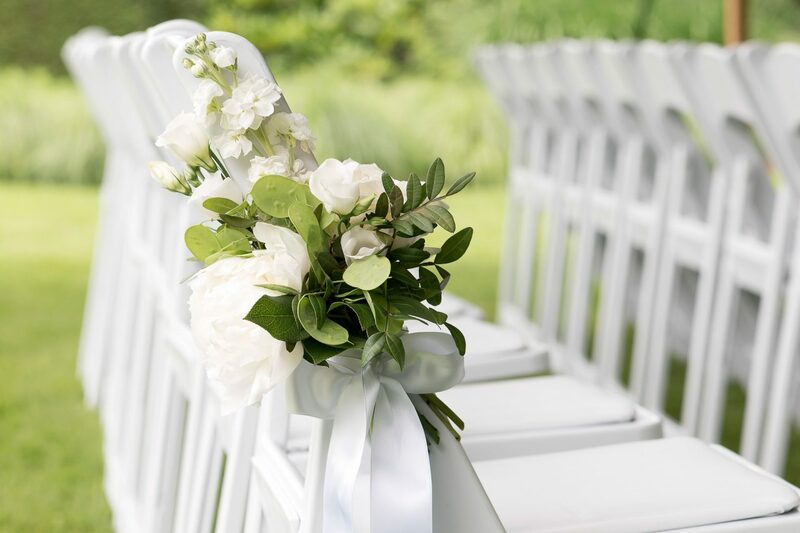 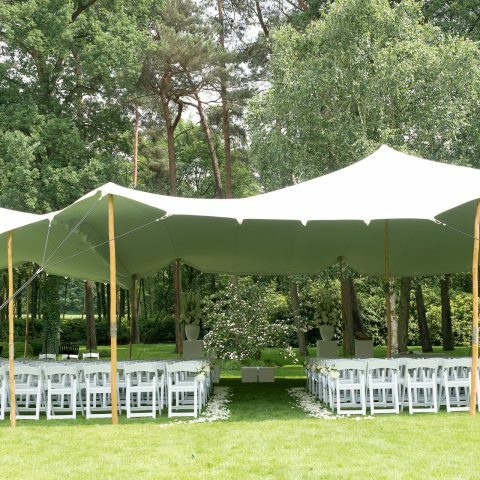 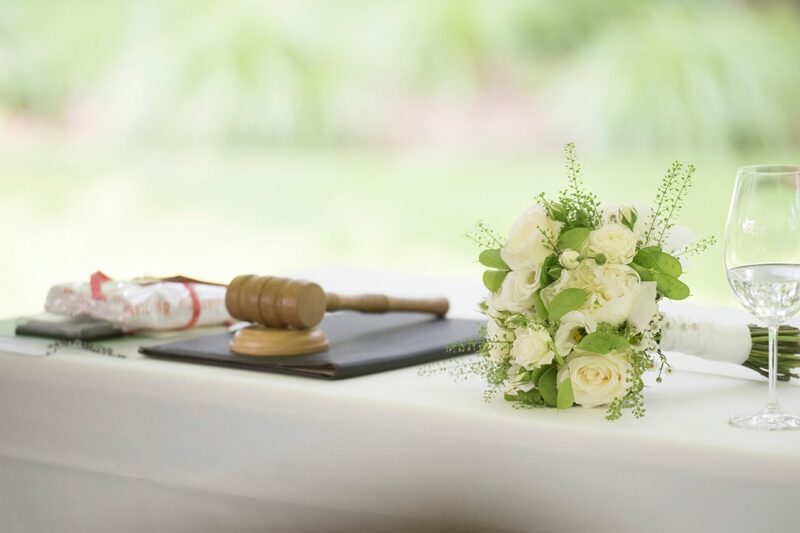 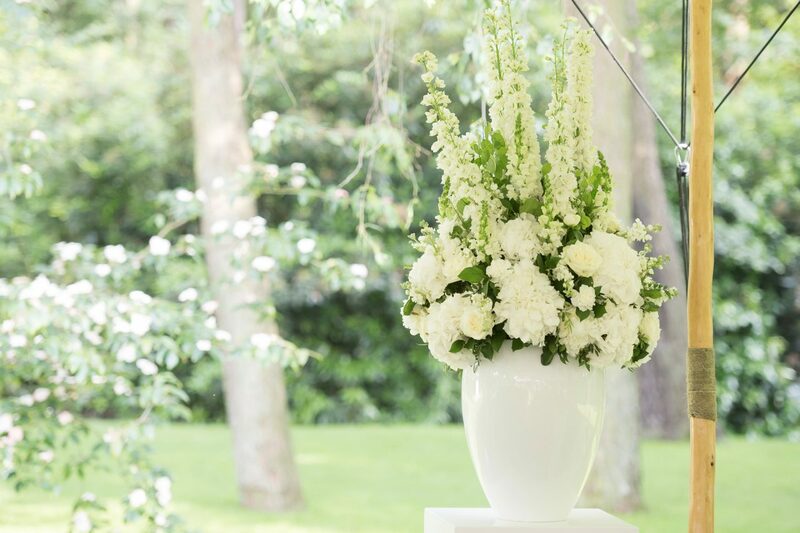 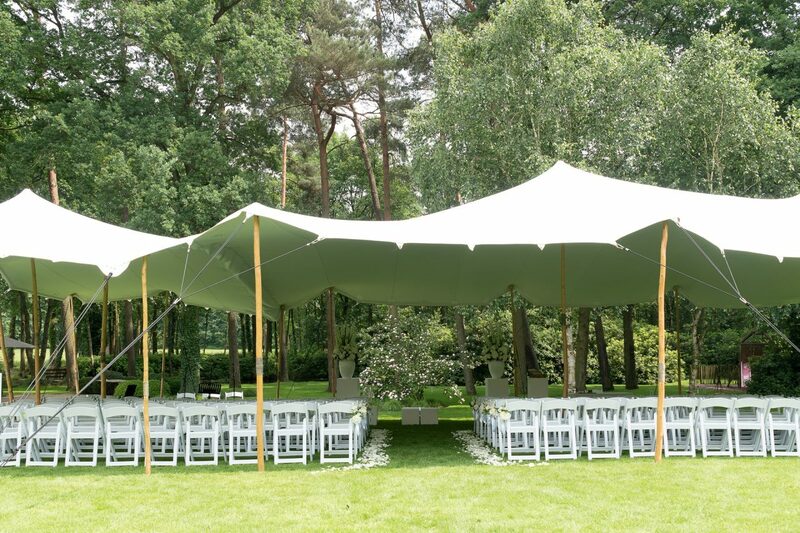 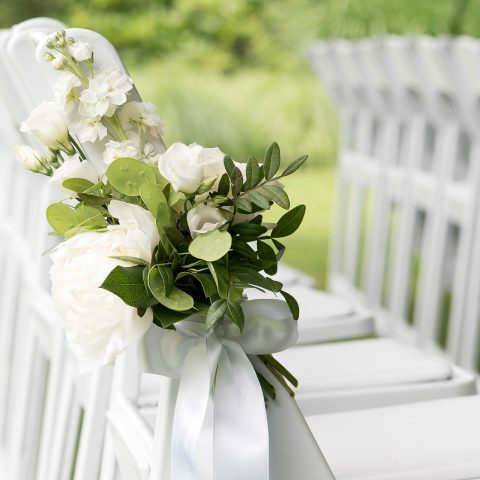 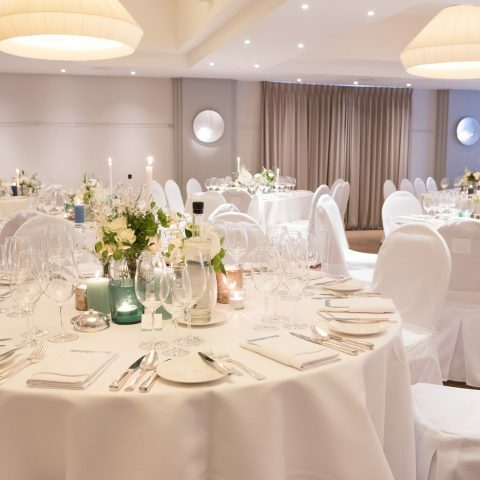 Enjoy your reception, wedding, banquet or dinner against the background of the surrounding gardens and the adjoining Hoge Kempen National Park.